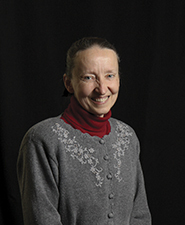 Available through Christian Learning Resource, a division of Faith Builders. Order online for only $10.99. You may also call 800-222-4769 or email clr@fbep.org to purchase. Are you wishing for a sneak peak inside the covers of this book before you buy a copy of your own? Below, find the introduction in full. Enjoy! Does life come in twos, or is it a single entity? Time revolves around the twins of day and night. A couple joins as husband and wife. Children count the animals that went into Noah’s ark two by two. A farmer yokes his oxen. The chef prepares a candlelight dinner for a man and a woman. An electrician works with positives and negatives. A mathematician thinks in terms of addition and subtraction. When my aunt Emma thought in twos, she envisioned sugar and creamer sets. They were one of her life passions. 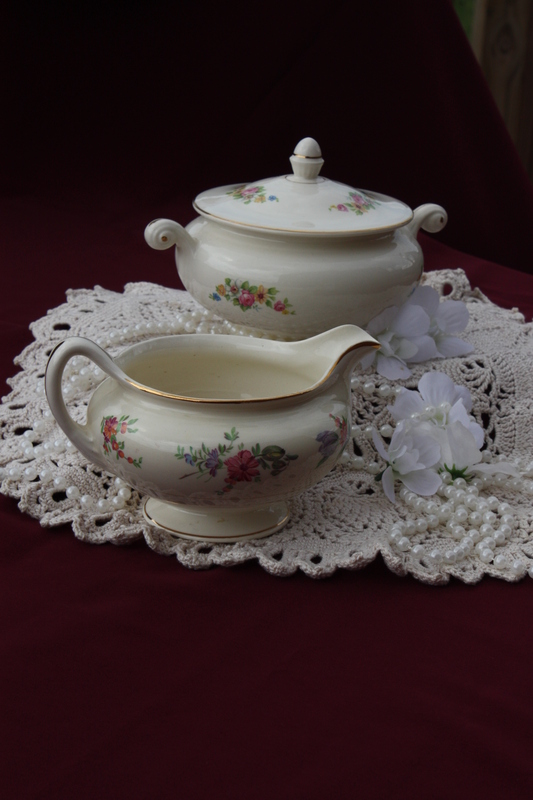 Aunt Emma collected many elegant, lovely, dainty, different, and sometimes odd-looking sugar and creamer sets. Several shelves in her china cabinet stored these sets. Sometimes she bought them new. Other times she found them by scrounging tables at garage sales. Whenever she discovered another unique sugar and creamer, she took the set home and made room for it on the shelf. Perhaps these sets symbolically completed something in my aunt Emma’s life, as she never had—a husband. The sugars and creamers became the “china dolls” for the children she never had. They were her pride and joy as she told stories to those who had time to gaze upon them. Eventually Aunt Emma moved into a smaller house, and she could no longer store her many sets. As a token of love, Aunt Emma invited nieces and nephews to come to her home and pick out one set from her beloved collection. Although I was one of the last to arrive that day, she still had an ample amount of sets available to choose from. She smiled and shook her head slightly. “I really don’t know,” she replied softly. “It is just a single one. If you pick that one, I have no sugar bowl to go with it,” she added regretfully. My gaze returned to the table, seeking one set that was meant for me. I found none. My eye kept admiring the beauty of the bone creamer with the wildflowers. I reached out to pick it up. The handle curved nicely between my right fingers as I cupped my left hand under its base. It fit. This creamer defines who I am. Alone, single—one who sits among twos. Perhaps one day I will stumble across its partner or its partner will find me. I am a single woman. I have never married. Like the bone creamer, I am surrounded by a married world of pairs. I have not always done well accepting the gift of being single. At times I have deeply longed for a husband and family. However, decades have passed, and I remain a single woman today. Why do some people marry and others do not? Was this really the way it was meant to be? Could it perhaps have been God’s original plan that all people marry? We seem to know instinctively that men and women were created not to walk alone, but in relationship with each other. Why then are there so many single people in the world? 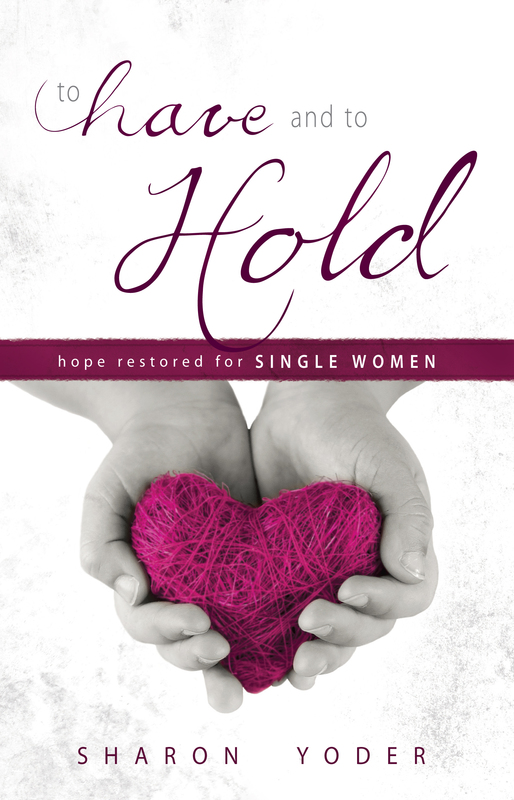 My purpose in this book is to tangle with some of the questions I have just asked and explore God’s intentions for single women. But I will speak to married women as well. The questions we ask and the answers we seek are not as different as you might think. Perhaps some of the ideas will introduce you to a perspective on singleness and marriage you may not have considered before. Though singleness has been my gift and calling in life, God has walked with me in my journey as a single woman, and taught me some things I could not have learned on any other path. This book tells a part of that story. My desire and prayer is that as you read this book, you will come to know God more fully and discover a new joy in your journey, whether single or married. I was greatly blessed, challenged and inspired in reading your book. It had many things I needed to hear. Thank-you for following God’s leading and taking the time to write it. God bless you as you continue to serve Him. Sharon, I always say that I read books about one year after the hype is over, mostly because I’m behind on my reading list most of the time. So I finally read your book after wishing to do so for awhile. It contained a fresh infusion of truth for me! Your insights into Woman’s mind brought understanding of myself. Your writing lead me to God. Sharon, your book is like a glass of cold water on a hot day…refreshing, rejuvenating, LIFE giving! Thank you for the many choices you have made to say YES to Father God, to honor Him with your life. I am grateful to you for sharing your wisdom and insights in this book. These are the words that spoke to me today, “we will face life difficulties, and our responses matter! They will define our destiny. Faith is demonstrated when we embrace our losses and bring our laments before the Father. In so doing, we give Him an opportunity to move on our behalf, and lead us to a place of fulness and glory.” The huge challenge to simply bring my laments to God instead of trying to “fix” and make life work, to demand that life be on my terms. Sharon “I’m hooked”!! I made it through the acknowledgements & introduction, already shed a few tears! As you know “I don’t read books” so this is a compliment to you, your writing style has reeled me in! I will be making time to read your book from cover to cover!